Fully managed all-in-one solution to maximize year-round occupancy, boost profits and offer a peace of mind. No cost to join. No long term contracts. Only pay-per-booking. 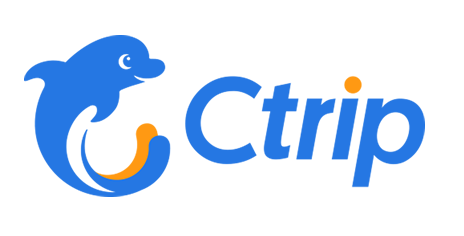 ConnectSimple™ provides full managed online booking and revenue management to bed & breakfasts, guesthouses, motels, hotels and vacation rentals. We use trusted online distribution technology used by over 45,000 properties in more than 78 countries worldwide. We market your property on upto over 150+ channels and to billions of travelers. We build you a beautiful website to drive more direct bookings. 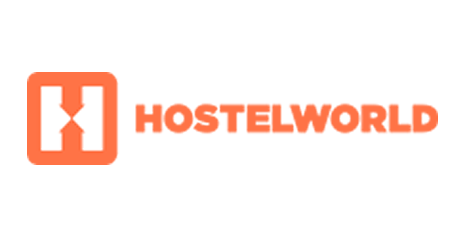 We manage your website, listings, room rates, and availability across all channels. ConnectSimple™ builds and host a beautiful, fully responsive mobile and tablet friendly, search-engine loving optimized website in order to help your property attract, impress and convert guests directly. 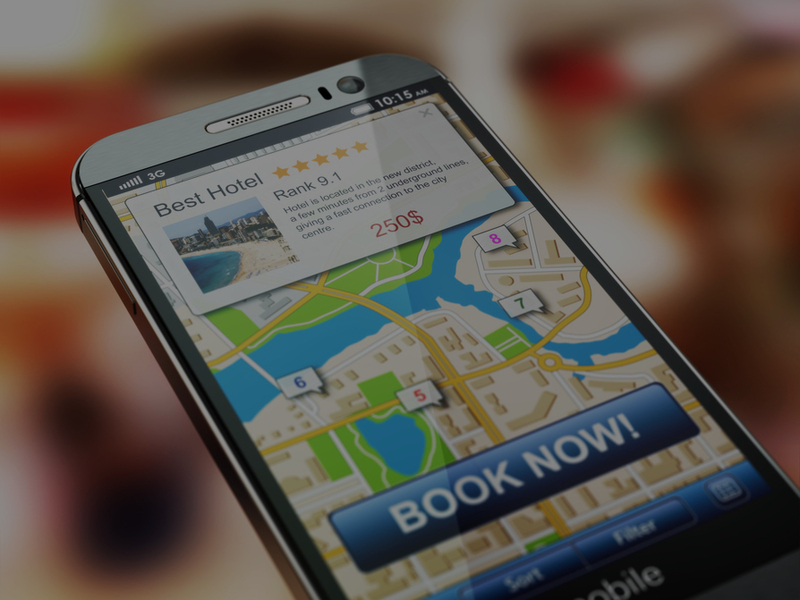 We convert lookers to bookers by driving direct bookings on whichever device your guests are on. In addition, we use upsell, extras and special offers to entice guest to book directly and drive incremental revenue. 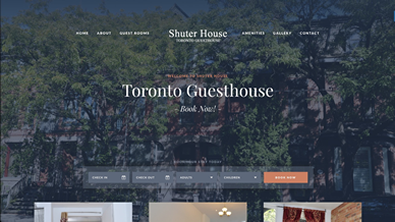 Shuter House is a premiere guesthouse in the heart of downtown Toronto. All suites, value based accommodation, located in the famous Moss Park neighbourhood of Toronto. New Plaza Motel is a 3*, 31 room, motel property, located in Scarborough. Dealing with multiple calendars, risk of a double booking, low occupancy, no-shows, negative reviews, costly commissions and constant change in technology is a challenge for property owners. 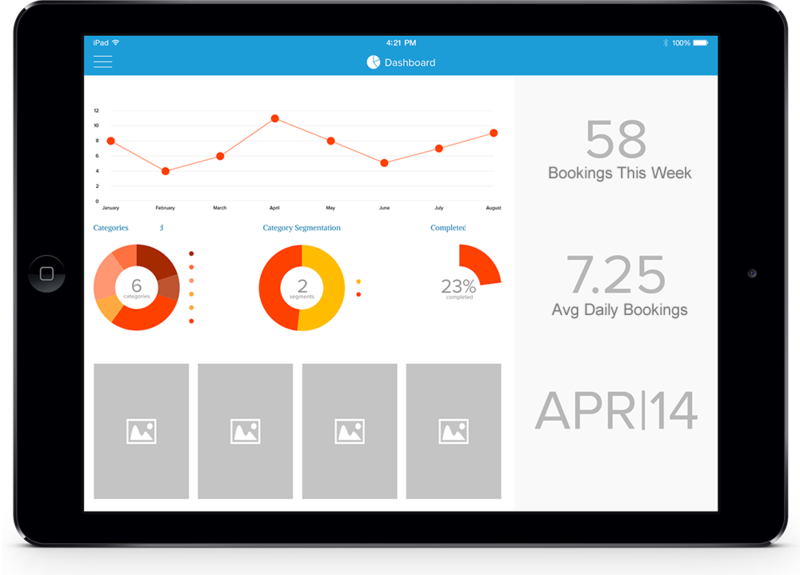 Say goodbye to uncertainty and boring admin tasks, and say hello to more time and revenue. Our top-tier travel industry team helps you maximize year-round occupancy, boost profits and offers a peace of mind by providing fully managed online marketing, distribution, reservation and revenue management to bed & breakfasts, guesthouses, motels, hotels and vacation rentals. Our experienced team has worked for leading Online Travel Agencies and Hotels. We manage your rates and availability across all channels and focus on market conditions, competitive pricing, distribution management and yielding in order to maximize your profits. 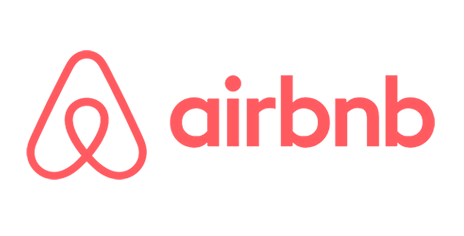 We work on a risk-free pay-for-booking model and guarantee you a minimum net-rate per room night booked which at the minimum is the same rate you are receiving from 3rd Party Booking Sites like Expedia or Booking.com. Sign up for a free consultation so our team can learn about your property and ensure it’s a mutually good fit. We create your property a beautiful website with an integrated booking engine and list it on a range of travel sites. We manage your website, 3rd party listings and calendars including Expedia and Booking.com, your rates and availability across all channels 24/7. We constantly update your rates based on current market demand, competitor data and using revenue management technology to ensure your property maximizes revenue. We email guests automatic confirmation, pre and post stay emails, emails asking them to review your property on TripAdvisor and so much more! 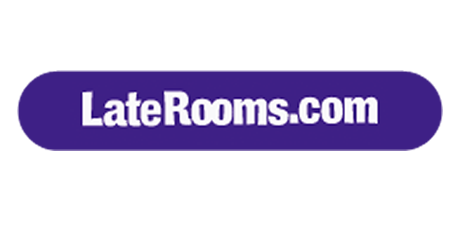 What is your Average Daily Rate (ADR) for all rooms and room types? What is your average, year round, Occupancy Rate (OR) for all rooms and room types? What percentage of your bookings come from channels and OTA's (ie from Expedia, Booking.com, Hotels.com, etc.)? What is the average commission that you pay to OTA's? No more double bookings or managing multiple calendars. ConnectSimple™ manages all your booking calendars and markets your property on upto over 150+ booking sites and to billions of travelers worldwide. We sell the most rooms possible through as many channels as possible and manage all the channels so you don’t have to. 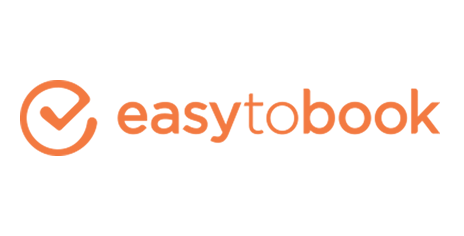 ConnectSimple™ increases your Average Daily Rate (ADR) and delivers a higher RevPAR by managing your rates daily and yielding it across all channels based on your cities compression, citywide conferences and overall travel patterns. Earn more, do less while maintaining full control of your guests and property. Unlike other management companies, ConnectSimple contracts are month-to- month. Yes, you can simply cancel your contract at any time by providing a 45 days’ written notice and a termination fee of US$99. Can I cancel ConnectSimple at any time? Yes, you can cancel at any time by providing 45 days written notice and paying a termination fee of US$99. Do I manage any of my current listings on Expedia and Booking.com? No, our team manages your website, 3rd party listings and calendars including Expediaand Booking.com, your rates and availability across all channels 24/7. As well, we constantly update your rates based on current market demand, competitor data and using revenue management technology to ensure your property maximizes revenue. Why ConnectSimple, when I am (or I have someone) doing this? Our top-tier travel team has worked for leading OTA’s like Expedia and major hotel brands. We power your property with trusted online distribution technology used by over 45,000 properties in more than 78 countries worldwide. We work tirelessly keeping an eye out on future stays, market trends, travel patterns, competitor pricing and the latest in technology in order to help lower your OTA commissions, drive more direct bookings, increase ADR and grow RevPAR. So if I am understanding, ConnectSimple provides my property with a website, manages all my online calendars including Booking.com and Expedia, constantly updates my room rates, automates guest management and also guarantees a minimum net-rate per room night booked? All for only 5%? Yes, correct. We use our strategic global partnerships, decades of industry expertise and economies of scale to keep commissions low. 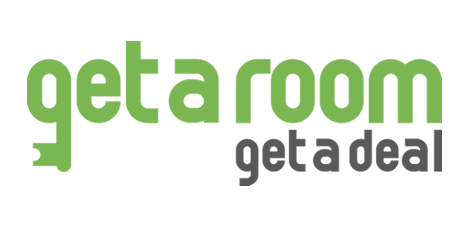 We also work on a risk-free pay-for- booking model to motivate us to sell more rooms at the maximum cost and guarantee you a minimum net-rate per room night booked which at the minimum is the same rate you are receiving from 3rd Party Booking Sites like Expedia or Booking.com. With ConnectSimple you earn more and do less. Want to learn more about how ConnectSimple can help you? ConnectSimple would love to hear from you. Call us toll-free or email us and a senior member of our team with be in touch as soon as possible. © Copright 2016 ConnectSimple - All Rights Reserved.